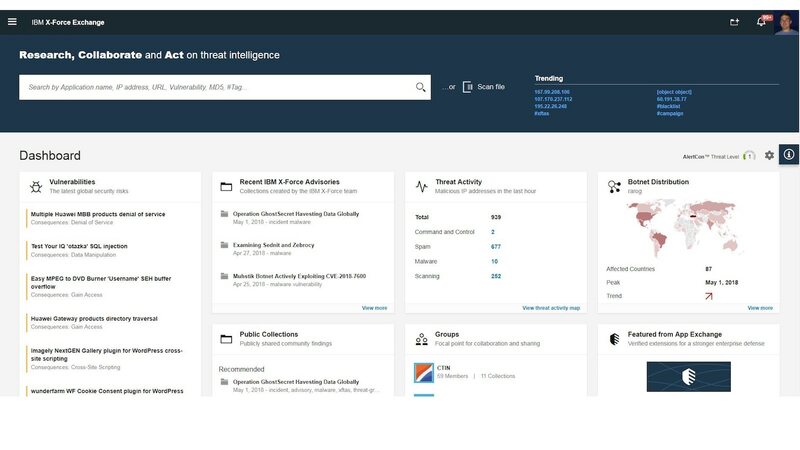 IBM X-Force Exchange is a cloud-based threat intelligence platform that allows you to consume, share and act on threat intelligence. 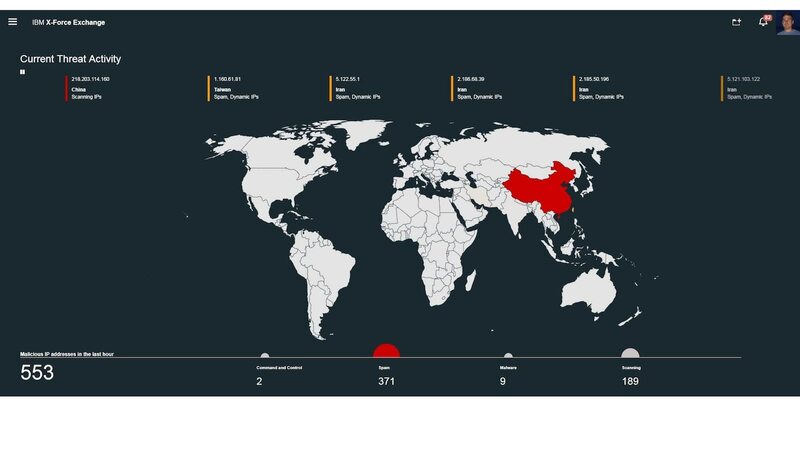 It enables you to rapidly research the latest global security threats, aggregate actionable intelligence, consult with experts and collaborate with peers. 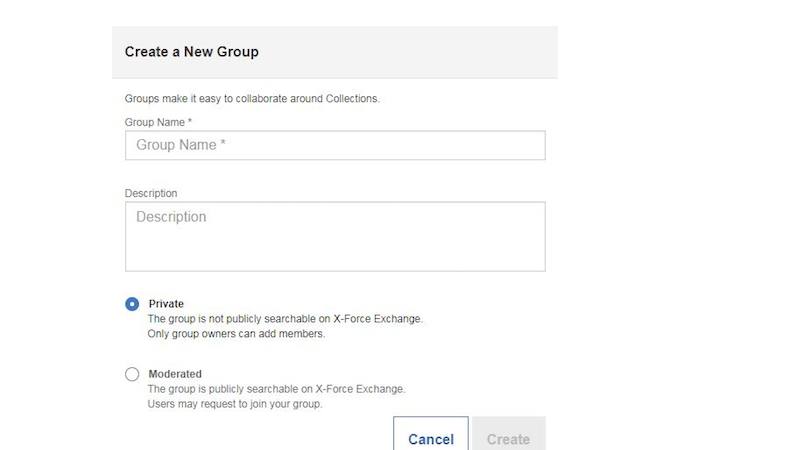 IBM X-Force Exchange, supported by human- and machine-generated intelligence, leverages the scale of IBM X-Force to help users stay ahead of emerging threats. 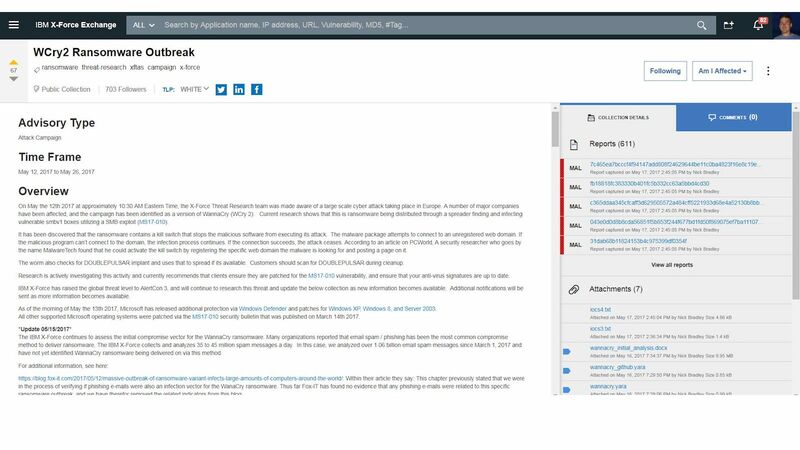 Quickly research and share information about threats by exploiting the depth and breadth of IBM X-Force research. 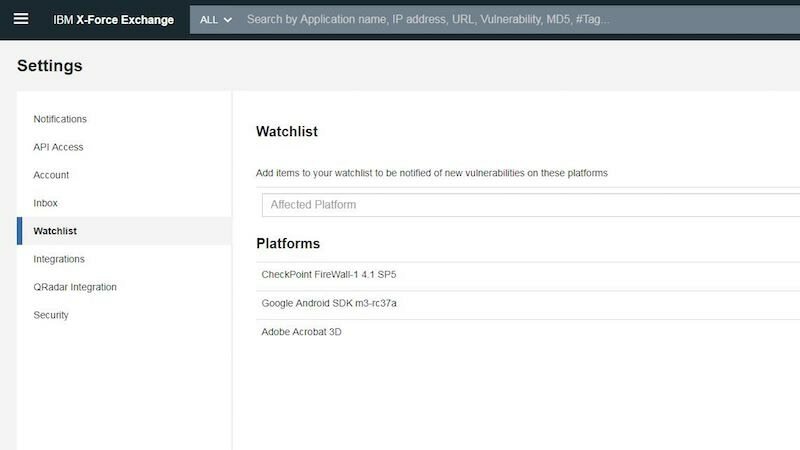 Capitalize on a simple, powerful user experience to make threat research and sharing more efficient. 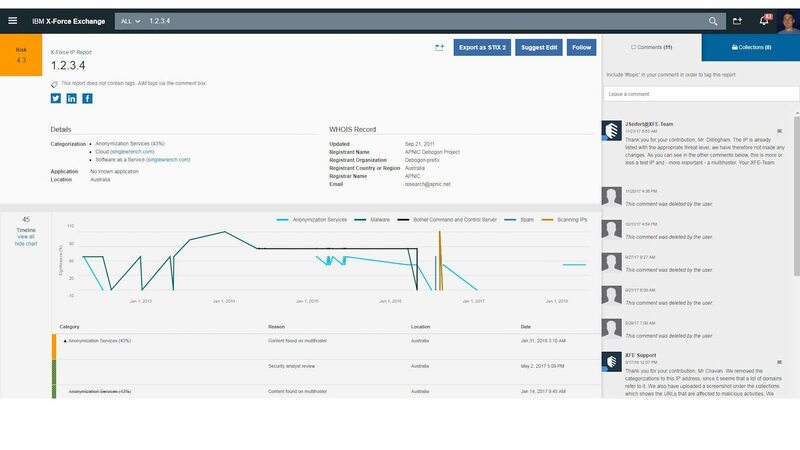 Incorporate intelligence with security operations and near real-time decision making.